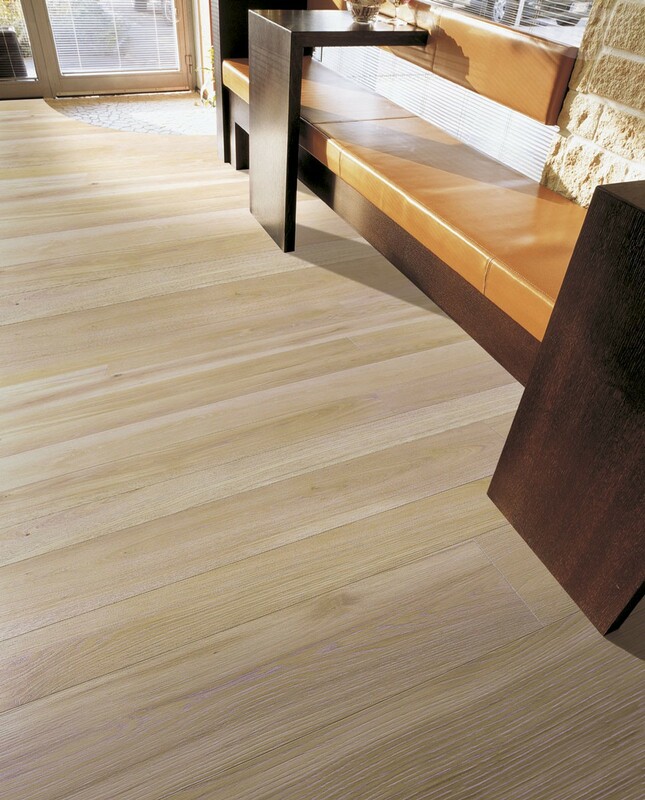 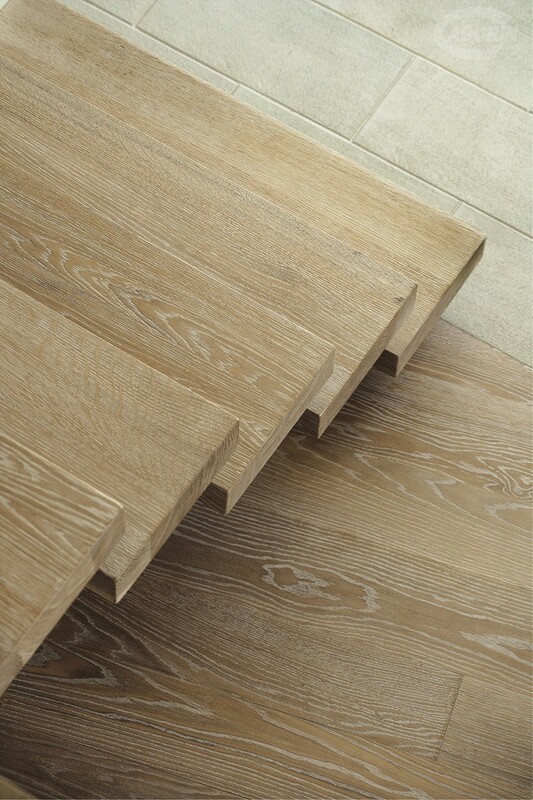 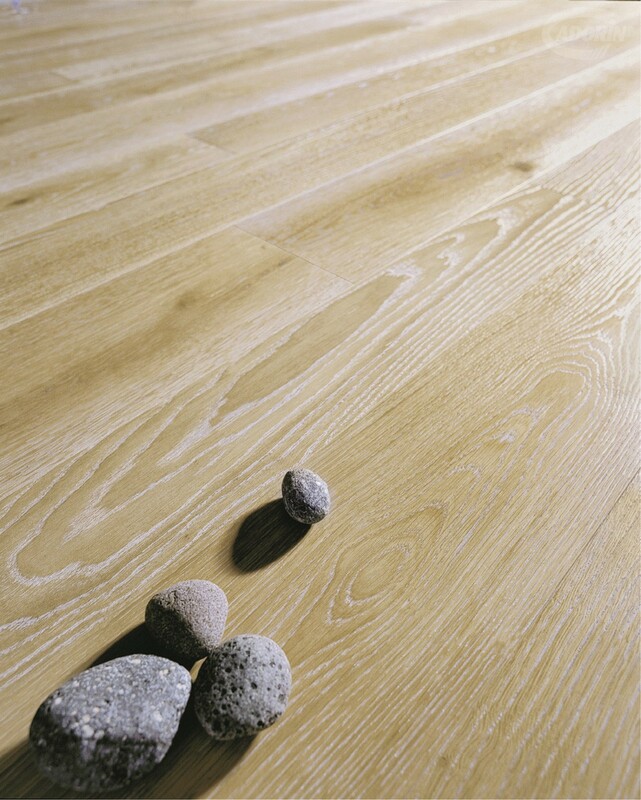 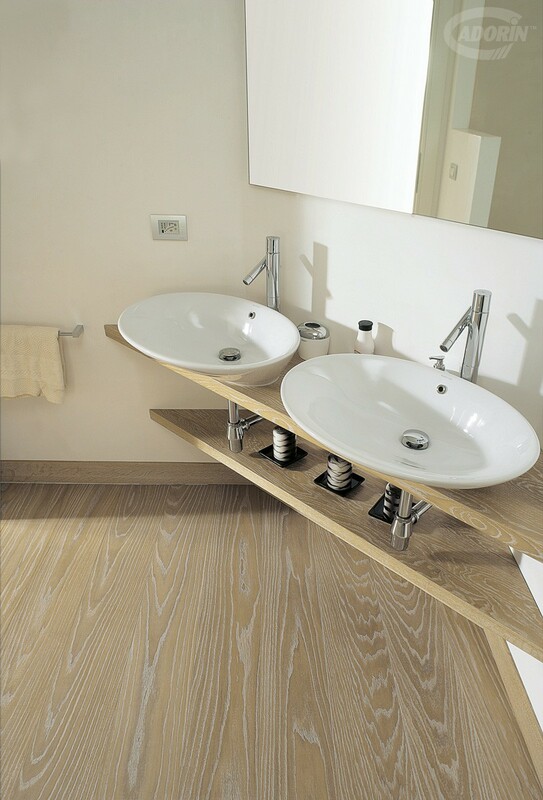 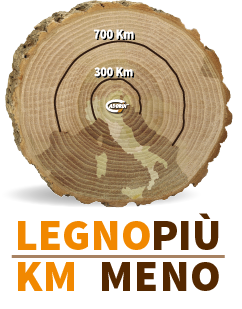 European Oak planks within the Select selection. 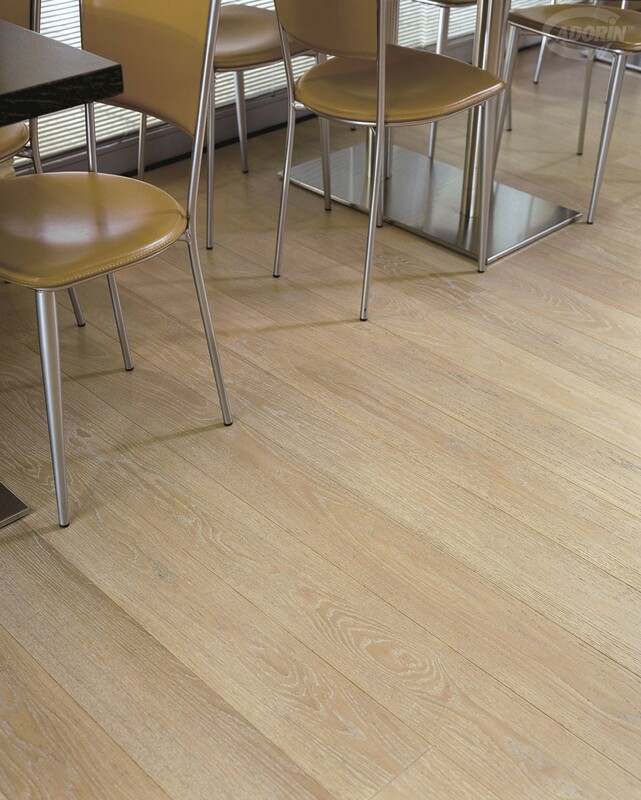 A striking wood flooring, thanks to the special brushing process, but classic at the same time given the use of an "evergreen" wood such as the European Oak in the Select choice. 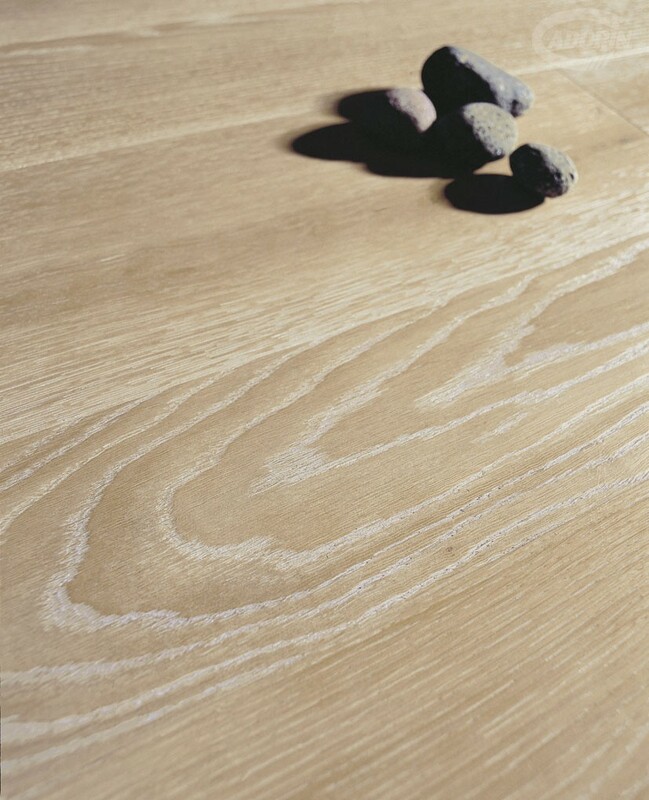 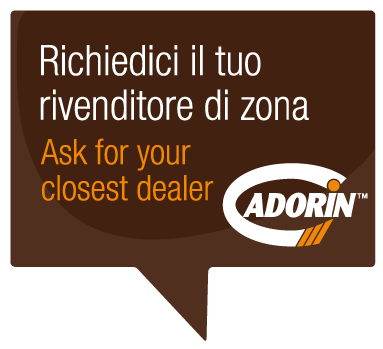 The brushing allows for the DECAPE' finish with the white color which remains in the recess of the wood, all protected by a semi-matt varnish finish. 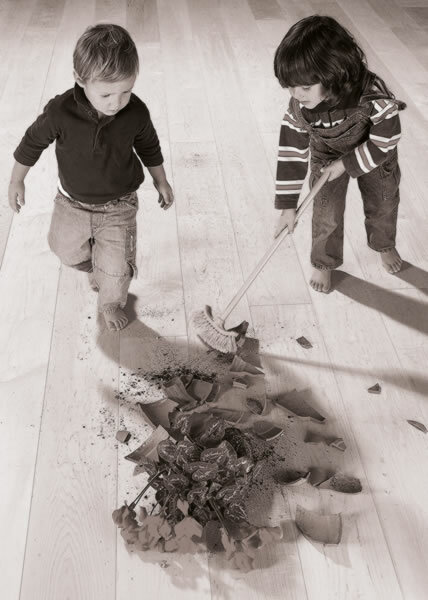 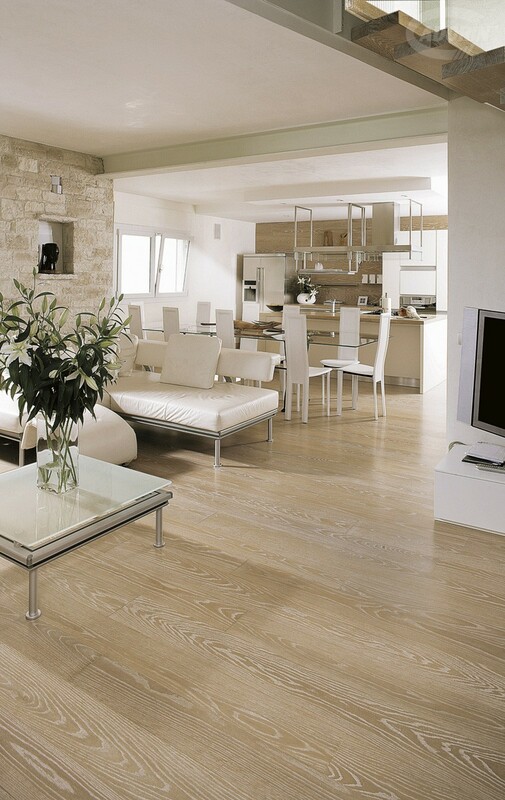 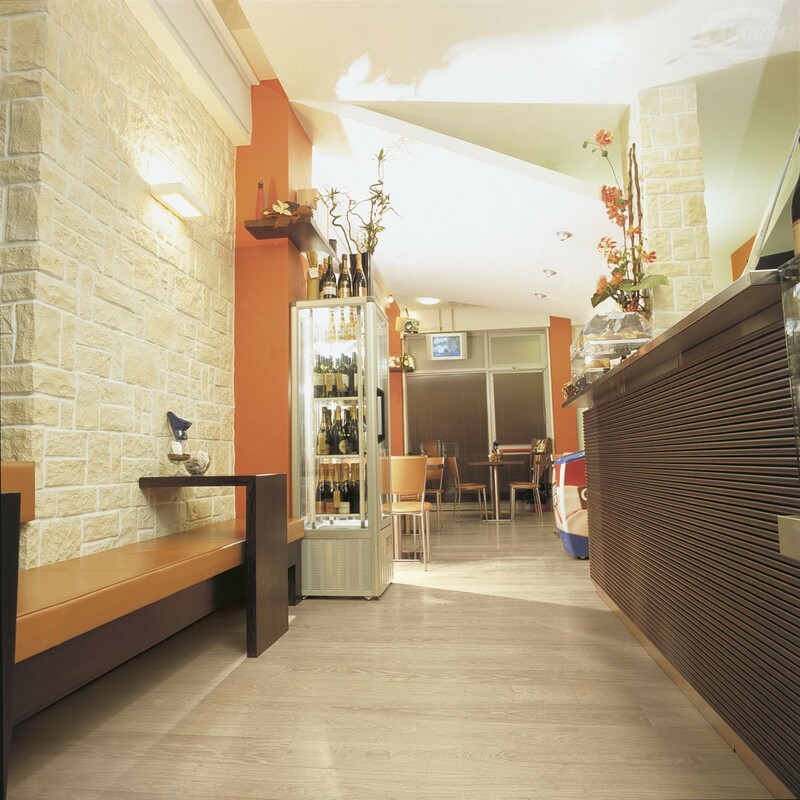 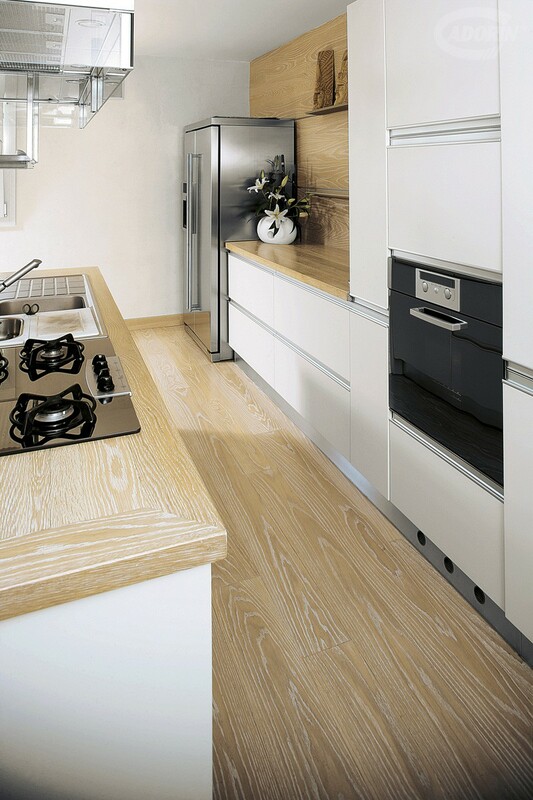 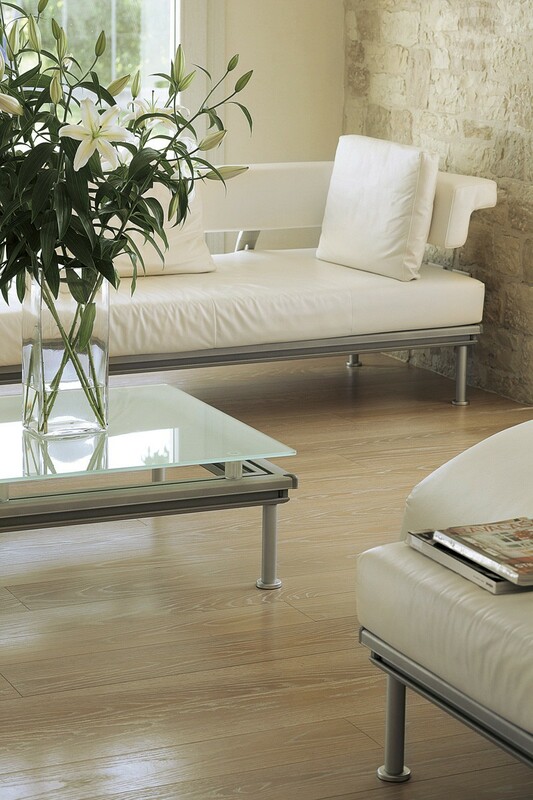 This type of wood flooring is available in various forms of decapé: natural, bleached and oil effect.